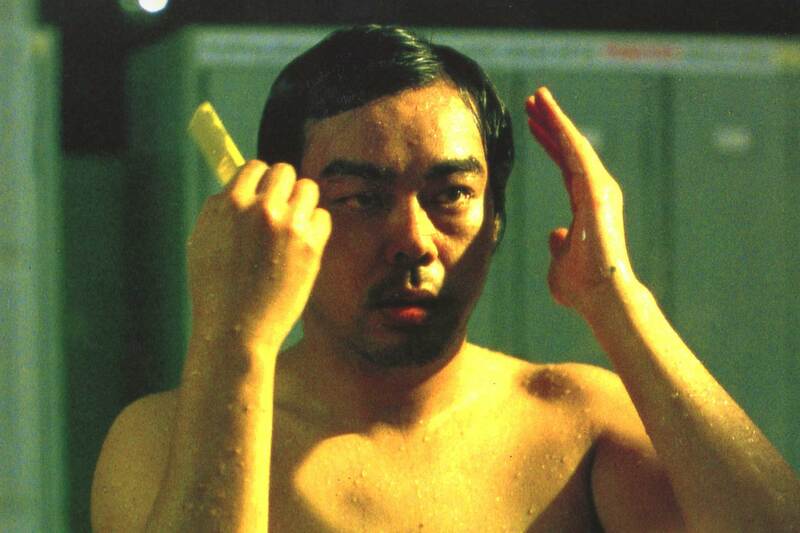 Ringo Lam was among the exciting wave of late ‘80s Hong Kong filmmakers whose reputations traveled worldwide even when many of their films were difficult to easily obtain in English-speaking countries. Today, his works City on Fire and Full Contact are touchstones of that era. On Tuesday, November 28th, we’re presenting two of his other films, both starring Tony Leung Ka-fai, that haven’t screened as frequently stateside, to expand your big-screen opportunities to watch his influential style. Prison on Fire from 1987 tells an unvarnished story of the constant life of violence to be dealt with within penitentiary walls, and the manner in how two particular men survive it. 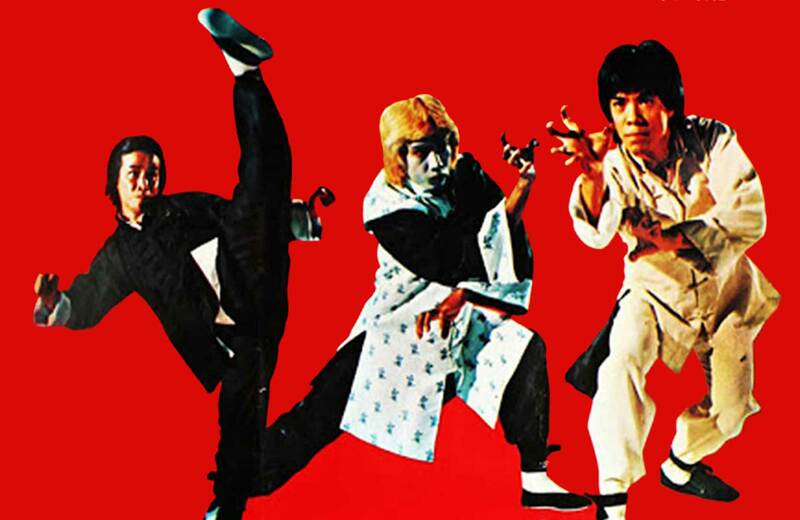 Lo Ka-yiu (Leung) is a noble-hearted family man serving a manslaughter sentence for inadvertently killing a thief who robbed his family’s store, and his demeanor makes him a constant target of other brutish inmates and corrupt guards. “Mad Dog” Chung Tin-ching (Chow Yun-fat), by contrast, has grown so acclimated to being behind bars, he conducts himself among thugs and screws alike with aplomb, and sets about keeping Lo safe, particularly from craven informant Mickey (William Ho) and conniving guard “Scarface” Hung (Roy Cheung). But when a price hike on cigarettes leads to a block-wide hunger strike, the bloody brawl that results may mean its every man for himself. Lam made Prison as his follow-up to City on Fire, released the same year. 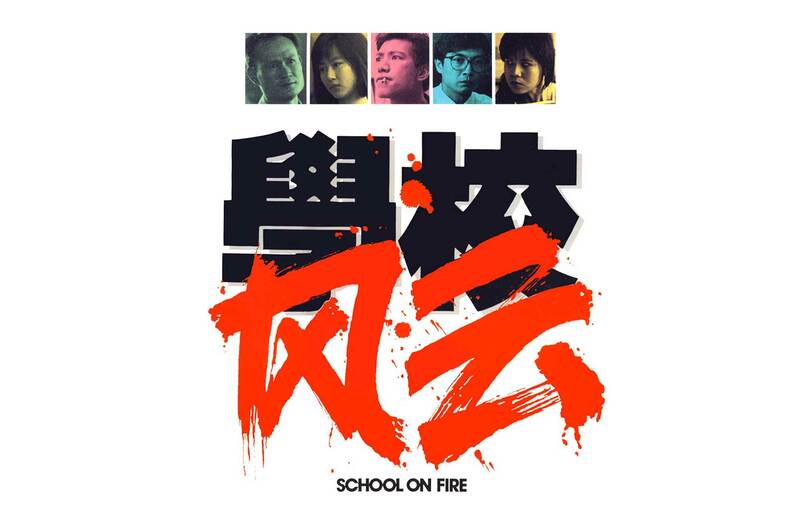 It not only served as the second of an unofficial “fire” trilogy, concluded with School on Fire in 1988, it also spawned its own sequel in 1991, with Lam and Chow returning to their respective directing and leading man roles. Lam and Chow’s relationship had begun when both were enrolled in the same actors’ training program, and they would ultimately make six films together. The screenplay was written by Lam’s brother Nam Yim, who would later write School, Prison on Fire II, and Full Contact, as well as produce films for other Hong Kong directors. The production was remembered as intense, shot and edited in only three weeks’ time, in conditions crew members described as “hot, overcrowded, and unsanitary.” Lam would later revisit some of the same themes of good men wrongly imprisoned, endurance against a dehumanizing environment, and resistance against authority in his third film with actor Jean-Claude van Damme, In Hell from 2003. Co-star Roy Cheung Yiu-yeung, playing the scarless “Scarface,” has the distinction in appearing in all three of Lam’s “Fire” films; he played a cocky cop in City and a Triad enforcer in School. William Ho Ka-kui, as two-timing Mickey, also played supporting roles in the other “Fire” films, and later played demonic prison warden Sugiyama in the legendary over-the-top 1991 splatterfest Riki-Oh: The Story of Ricky. Prison would receive 8 nominations at the 7th Hong Kong Film Awards, including Best Director, Best Screenplay, Best Actor for Chow, and Best Supporting Actor for both Cheung and Ho’s performances. We leap ahead to 1999 for the second Lam offering, Victim. Ma (Lau Ching-wan), a generally polite and unobtrusive accountant, is kidnapped, and later found beaten and bleeding inside an abandoned site long believed to be haunted by a previous murder. Upon his return, his behavior escalates into antithetically violent and mysterious ways, and his wife Amy (Amy Kwok) is certain that he’s been possessed by lingering spirits from that crime scene. Investigating officer Pit (Leung) is not nearly as superstitious, and seeks to discover if Ma’s activity is a distraction from something even more dangerous. Sean Lau Ching-wan had previously studied in the same actors’ training program as Lam and Chow (though not in the same class), and first worked under Lam in the 1997 action film Full Alert. Lau previously appeared on the New Beverly screen in Benny Chan’s Big Bullet, which played during our April 2015 salute to ‘90s movies. In addition, for Hong Kong releases of American animated films, he has been the dubbing voice of Garfield, Buzz Lightyear, and Lego Batman. His character’s wife Amy is played by his real-life wife, Amy Kwok, a former Miss Hong Kong; the couple first worked together on the 1992 TV series “The Greed of Man,” and after making Victim would jointly appear in the late noughties Wai Ka-fai movies The Shopaholics and Written By. Lam and Lau received respective nominations for Best Director and Best Actor at the 19th Hong Kong Film Awards, and the movie won a Film of Merit prize from the 6th Hong Kong Film Critics Society Awards. Take the opportunity to sample these cinematic offerings of Ringo Lam on this final November Tuesday at the New Beverly. Lam’s worldview may be dark, but you’ll feel most enlightened after watching them.